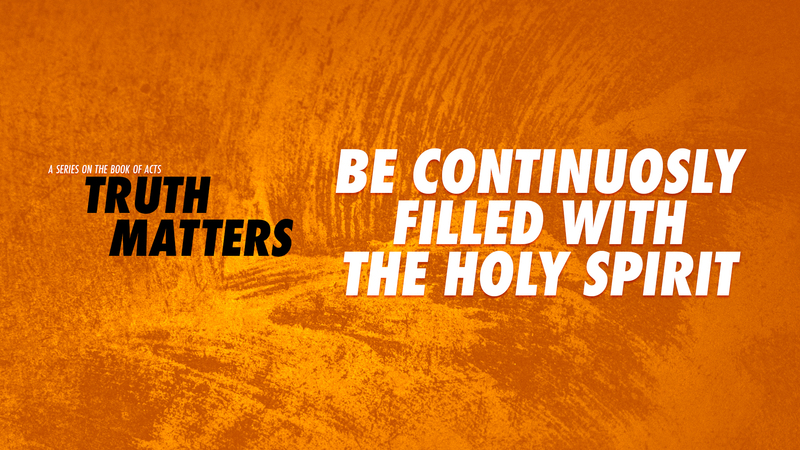 We must be filled by the Holy Spirit. To be filled, we have to surrender to Him. We must repent of any sin and that is why we are told to do this act of surrender moment by moment. As we follow the leading and the power of the Holy Spirit, our capacity grows. We are able to pray for others, care for those who are in need, and share the gospel to those who we know need to see the light.